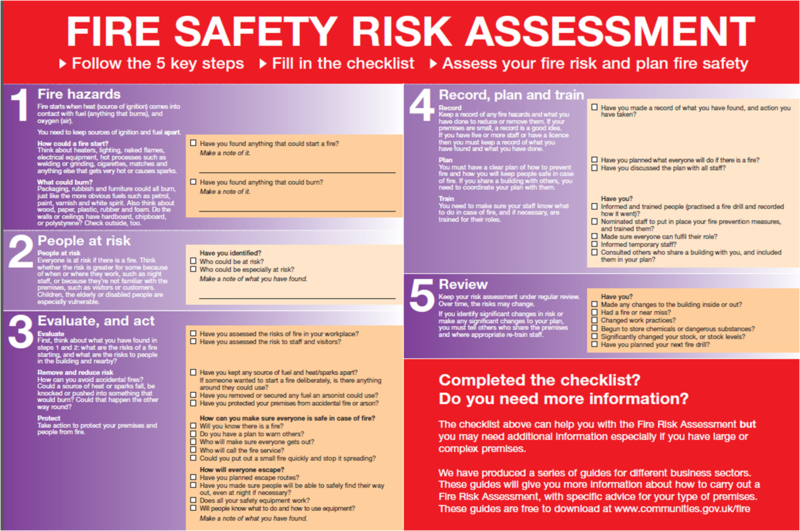 There seems to be some confusion or misleading information out there regarding fire risk assessments. Some landlords/agents think that if the property is licensed, only then do they require a fire risk assessment however this is not the case at all. 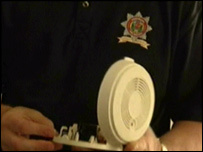 Every non-domestic premises in England and Wales requires a fire risk assessment. Get trained up to do your own fire risk assessments, receive expert advice and knowledge from someone who has been doing them for years. HMO fire risk assessment training is a unique course as it is specifically aimed at HMO. It is not a generic fire risk assessment course. All tools including fire risk assessment templates will be supplied including advice and support after the course has finished. There will be a small test at the end of the course to keep you on your toes. Below are reasons why you should do the training. The fire service are targeting HMO’s, as these are seen as of high risk due to the minority of landlords/agents failing to carry out sufficient fire precautions. They do not need a warrant of any sort – the fire service have more power than the police to enter buildings. Should the inspecting fire officer find insufficient fire safety measures in place he/she could get the tenants removed out of the HMO and could prosecute. Or it could be you have had a small fire and your insurance company loss adjuster visits your premises. 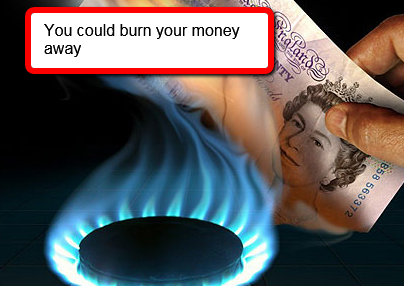 Should they see that you do not have a fire risk assessment or it is insufficient they will not pay out. There will then be a further investigation and the landlord will be issued with an enforcement notice to get things rectified. They could even prosecute the landlords for breaches in the fire safety order and issue fines or worse – prison. In the Regulatory Reform Fire Safety Order 2005 it states that should you feel that you are competent enough you can do your own however there have been examples of landlords doing their own and consequently getting fines for insufficient fire risk assessments. Again this is possible and many people do this however what if you got something wrong or missed something or disregarded something as you thought not being important – it could come back to haunt you. After all they are just guides. So many businesses try and save money by doing it themselves through downloading guides etc. However most fire service prosecutions always seem to have ‘fire risk assessment not sufficient or correct’. As you can see there are many reasons why you should do the HMO fire risk assessment training. There are a couple of questions you need to ask yourself. 2. Are your tenants safe? if there is a seed of doubt – you should attend.